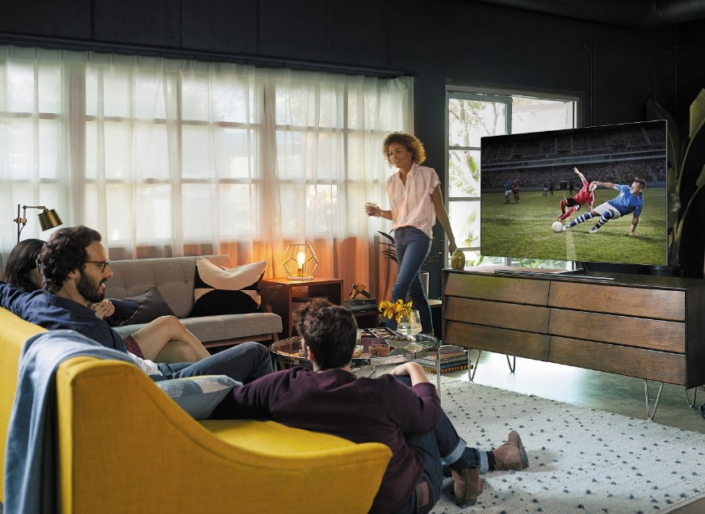 2018 has been a breakthrough year for Samsung and QLED TV, with this year’s lineup now bigger, more beautiful and convenient than ever. 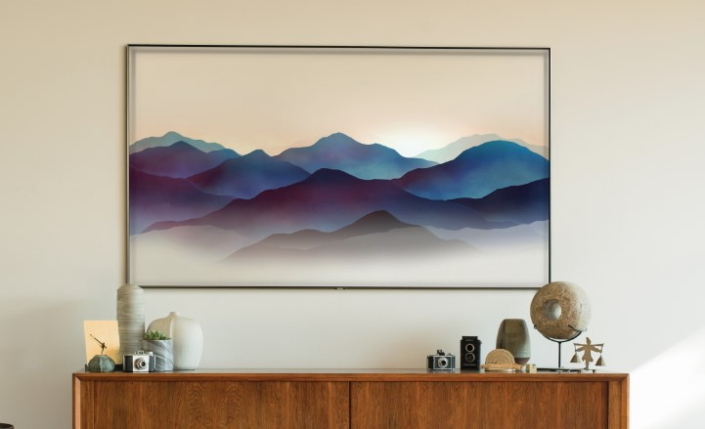 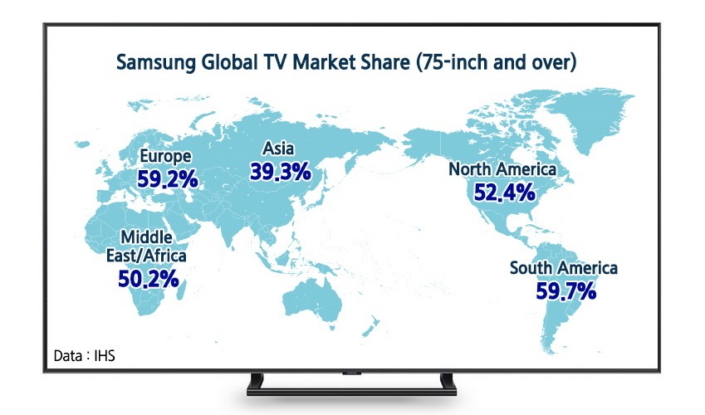 Since the debut of Samsung’s new lineup of QLED TVs in New York in March, QLED TV has been leading the market for extra-large, ultra-high definition TVs. 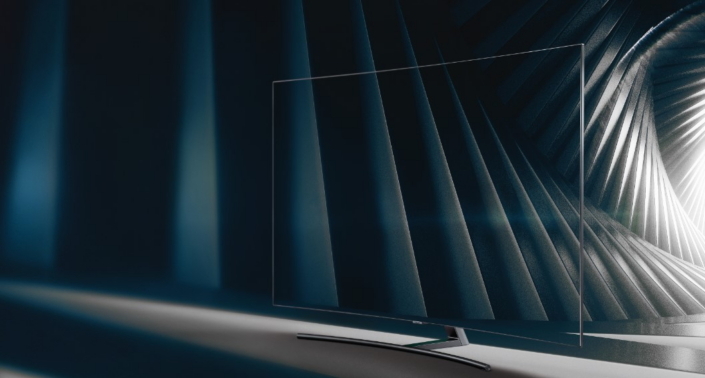 In this special series, entitled 'NEXT for QLED' , Samsung Newsroom explores the different avenues of innovation that QLED TV technology is pursuing, as well as how QLED is helping dream the future of TV displays.